You can color a picture with the power of thought. Look at the left picture for 30 seconds, and then move your sight to the right picture. 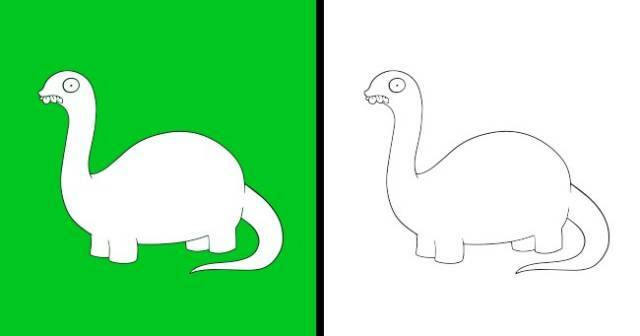 You’ll see the dinosaur becoming green. The effect is active until you blink. 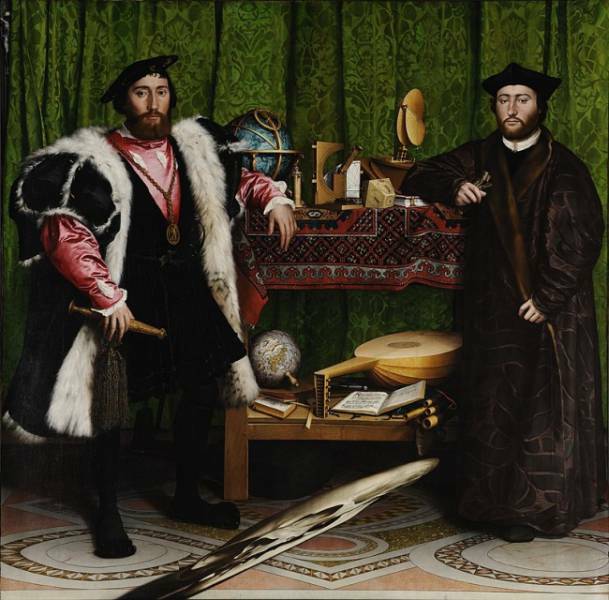 The Ambassadors is a painting by Hans Holbein the Younger. You can see an obscure stain on the floor between the 2 men. If you take a close look from the right, you’ll see a tridimensional skull. This illusion is created because of the contrast between the vertical lines. With the animated video stopped, it is possible to see this. The illusion where the animated pigeon is moving its neck was named the best optical illusion in 2014. 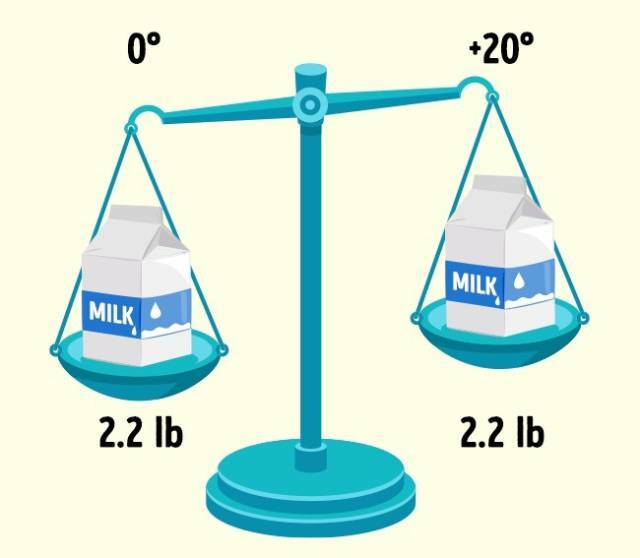 Cold objects have a larger weight than warm ones. Take 2 cartons of milk. Put one of them in the freezer for an hour, while the second carton is in the kitchen, acquiring room temperature. Then take both cartons into your hands in an hour. Frozen milk will seem heavier than warm milk. This effect is known as Weber’s Phenomenon. These strawberries are not red. Our brain always sees strawberries in a red color. 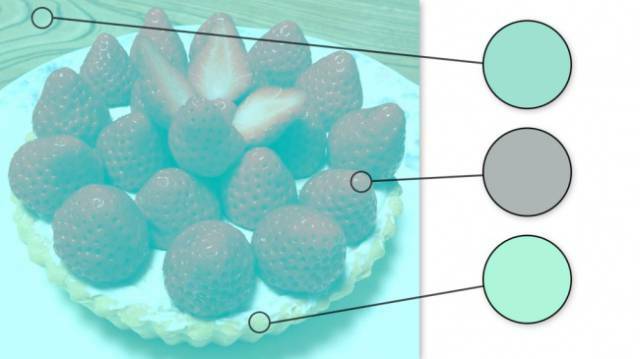 That is why it automatically "sees" the berries in this pic in the same way. However, there are only gray, blue, and green shades here. You can find a more detailed explanation here. Do you think this picture was taken from the inside of the building or from the outside? 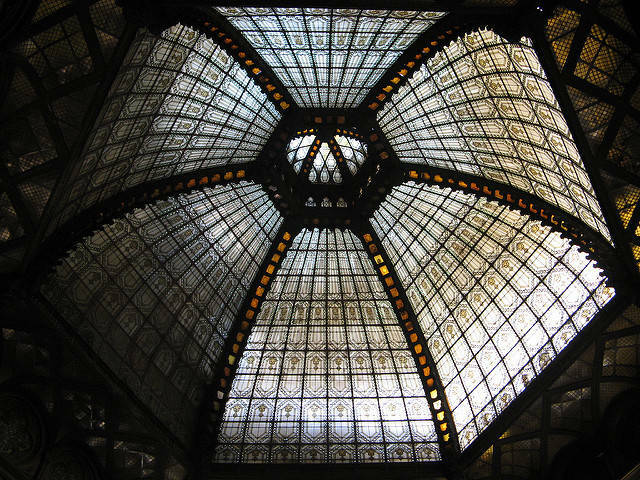 You’ll find the answer in Budapest: if you are somewhere near, don’t forget to visit the Paris Courtyard. All the spots are the same size. If you take a fleeting glance at the picture, you might think that all the spots are different in size. The illusion is produced because of the different backlashes between them. 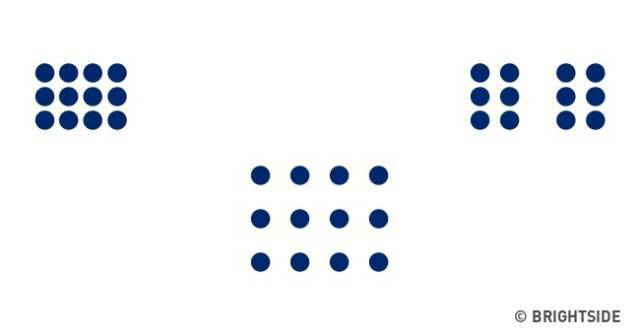 All the spots actually have the same size. You might cut out all the figures at home to see the reality of this illusion. But why is it so? Take a look at the angles of all the triangles. They are slightly different in angle degrees. It is exactly this difference that makes a square in sum. Stand with one leg lifted, and we’ll guess your age. Stand barefoot on the floor. Lift your left leg (if you’re a left-handed person you should lift your right leg). Slowly count up to 30, and check your result with the given table. You can repeat the action thrice and divide the sum of your time into 3. Most people will have the same result as in the table. The secret is quite simple: our sense of balance gets worse as we get older. However, the numbers can change if you play certain sports that require balance training. 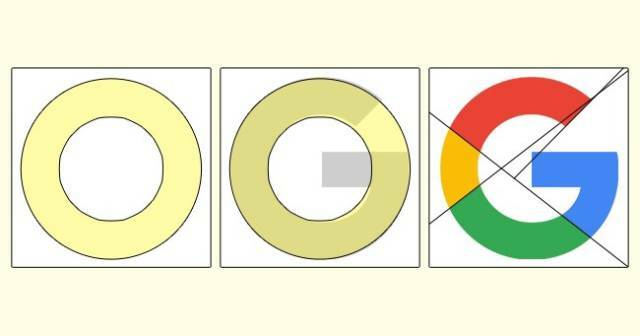 The Google logo does not contain a single round element. Our brain likes to see round things. That is why, even when having only a detail of something round in sight, you automatically draw the full round object in your mind. The same thing occurs when you look at the Google logo, which is absolutely not as round as it seems at first. All the lines on the building are parallel to each other. This is Melbourne, Australia. 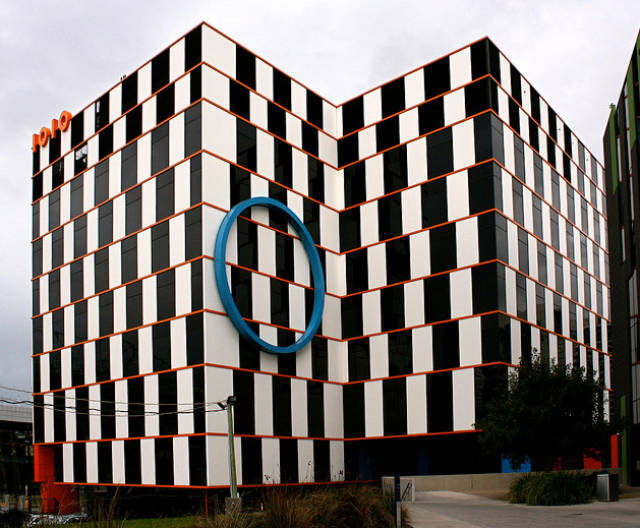 The building is unique because it represents an interesting geometric illusion found on the wall of a café in Bristol in 1973 (though some people say the illusion was found earlier). All the straight black-and-white lines and objects are parallel to each other, but your brain refuses to understand it. You probably won’t be able to repeat this simple action. Put your hands out in front of you. 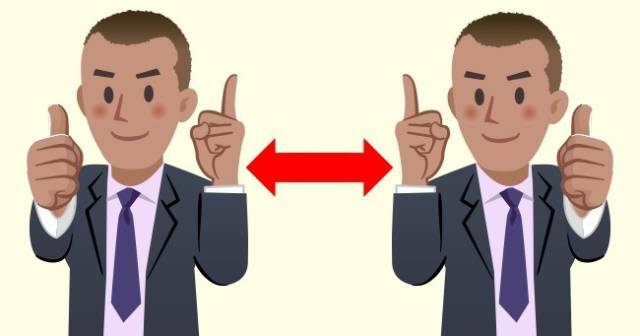 Lift up the pointer finger on your right hand and the thumb on your left hand. Change hands after 2-3 seconds. Now lift up the pointer of your left hand and the thumb on your right hand. Try to change your hands every 1-2 seconds. Does it work? If yes, you still have a chance of becoming a good drummer or juggler. Most people just can’t make different actions with different hands at the same time unless they are trained to do it. 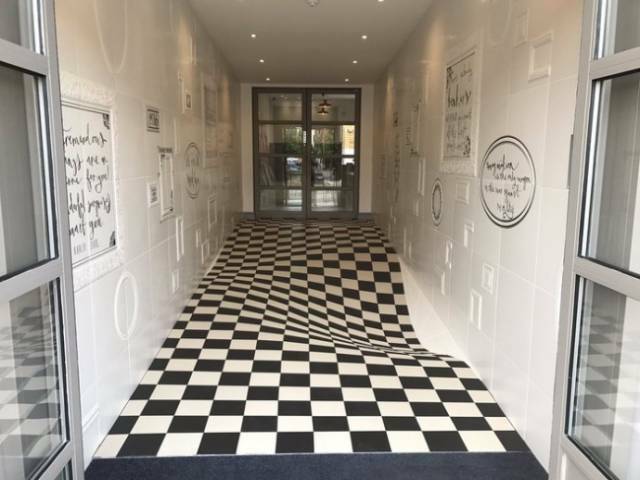 The floor is absolutely even. However, your brain sees only the 3D illusion created by a group of artists. The effect is stronger because of the reflections you see in the glass doors. This curved arch is actually symmetrical. This effect is unbelievable. 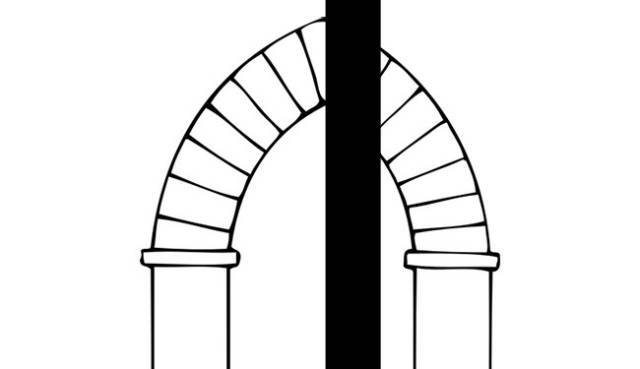 But if the line in the middle was removed, you’d see an absolutely symmetrical arch. The lines are absolutely the same length. Your brain works perfectly with different kinds of perspective. It will surely show you that the most distant and the closest lines have different lengths. However, if all the squares are removed, you’ll see that the lines are identical. Is the cube inside the cube? Or is the cube in front of the cube? 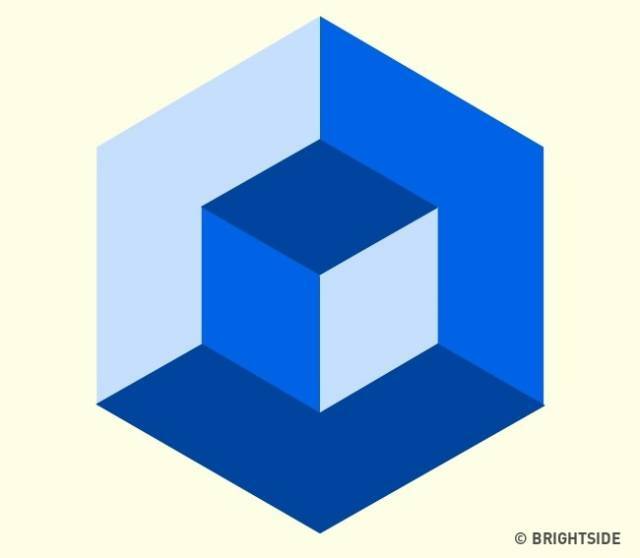 This is one of the most famous optical geometric illusions. Actually, there is no right answer. It might be that the cube lacks one corner, the cube is inside the cube, or the cube is in front of the cube. If you like origami, you can make such a thing yourself. 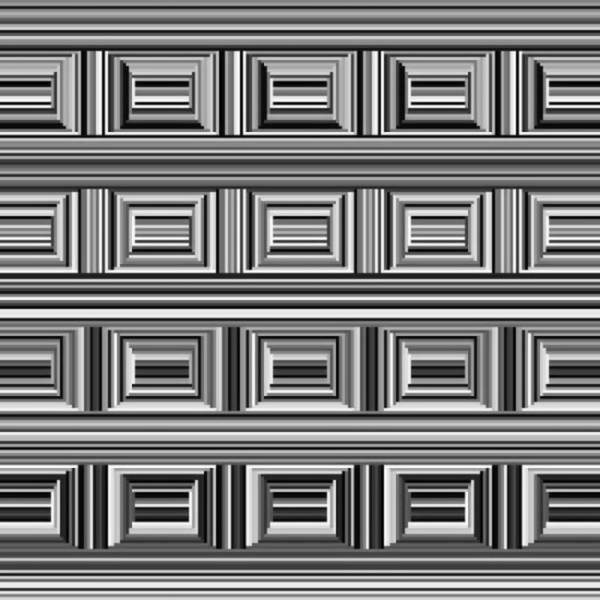 There are 16 circles in the picture. Don’t believe us? If you want to see them, you need to concentrate your attention on the vertical lines. Now the circles are seen more distinctively. 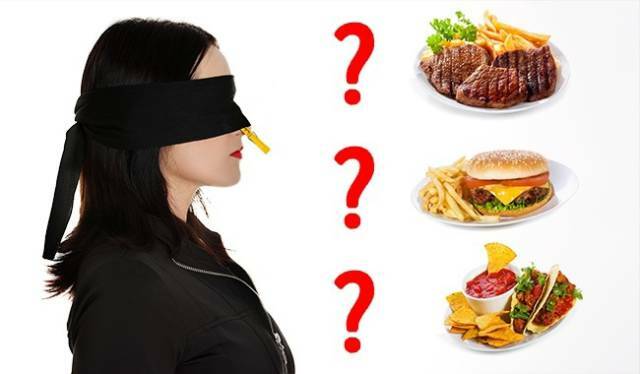 You won’t be able to guess what you are eating if you hold your nose. Close your eyes, and block your nose in order to see and smell nothing. Ask someone to give you some food without saying what exactly you are going to eat. Try to guess the taste of this food. Most people will not be able to distinguish between boiled eggs and marshmallows. This occurs because your brain usually knows the taste of products by their odor. If there is no odor, there is no taste. The trick is used by smart kids when they are made to eat "healthy food" they don’t want or like.